Landscaping in Richmond Hill by the best! Snow removal, plowing, shovelling driveways, we clear it all! Our company is specialized in garden design and small or large garden maintenance. 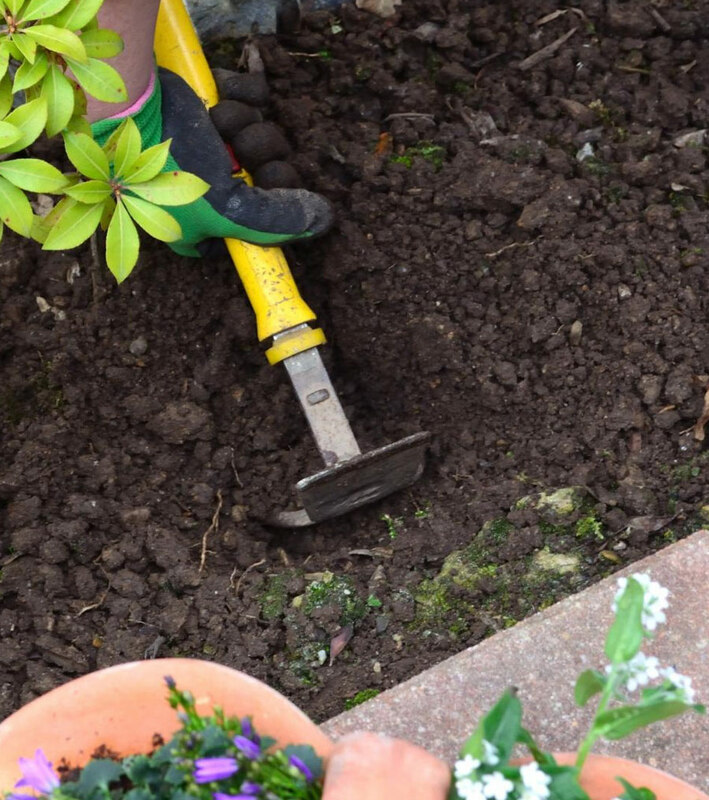 There are plenty of landscape contractors in the region but we are trying to be different by offering superior customer care, and a friendly yet reliable service to cover all of your landscaping needs. 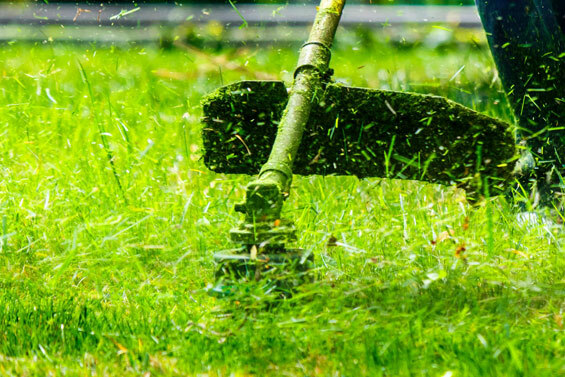 Lawn Care Service Whether you’re just looking for a weekly cut or lawn repair we can help. Besides cutting the lawn, we edge and trim it and of course can overseed or lay sod if you need us to repair your lawn as well. Snow Removal Service When the snow comes we’re still hard at work ensuring that your driveway and paths are kept clear after any snow fall. 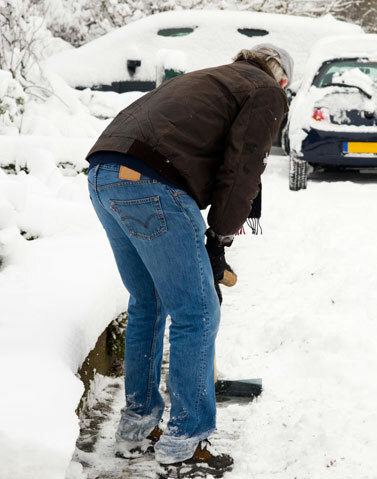 Call us to find out more about our snow removal service. Give your back a rest! Aleppo Landscaping and Snow Removal is proud to offer you the best of landscaping right at your doorstep. We proudly serve the local residents of Markham and Richmond Hill and offer a wide range of high quality landscaping services that will help you main-tain and beautify your landscape year round. In the spring, summer and Fall we’ll happily manage your lawn, flower beds, shrubs and trees and in the winter, call us for snow removal and plowing so that we can keep your driveway and paths free of ice and snow. 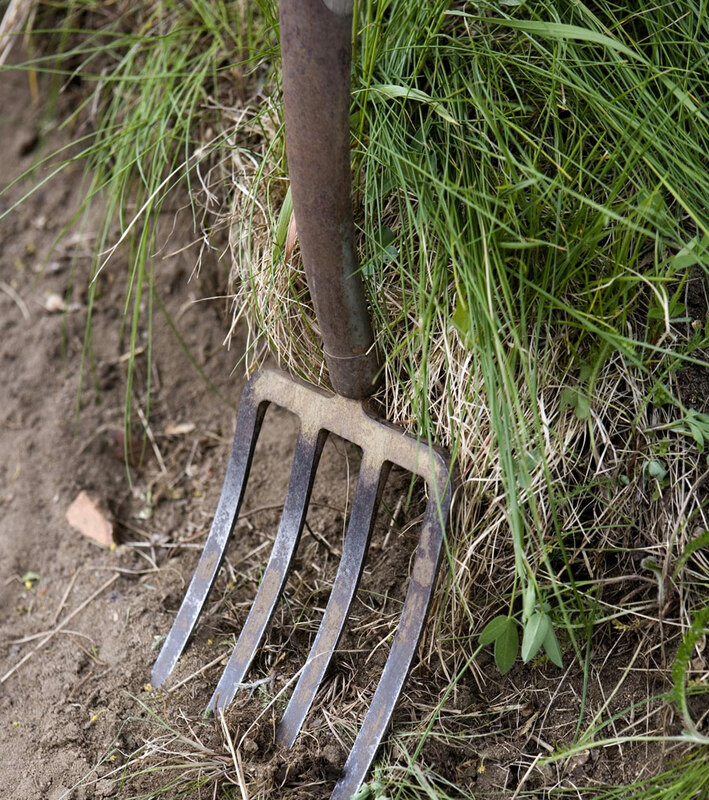 Whether you are looking to create the perfect lawn, garden, or backyard, our team can help you. 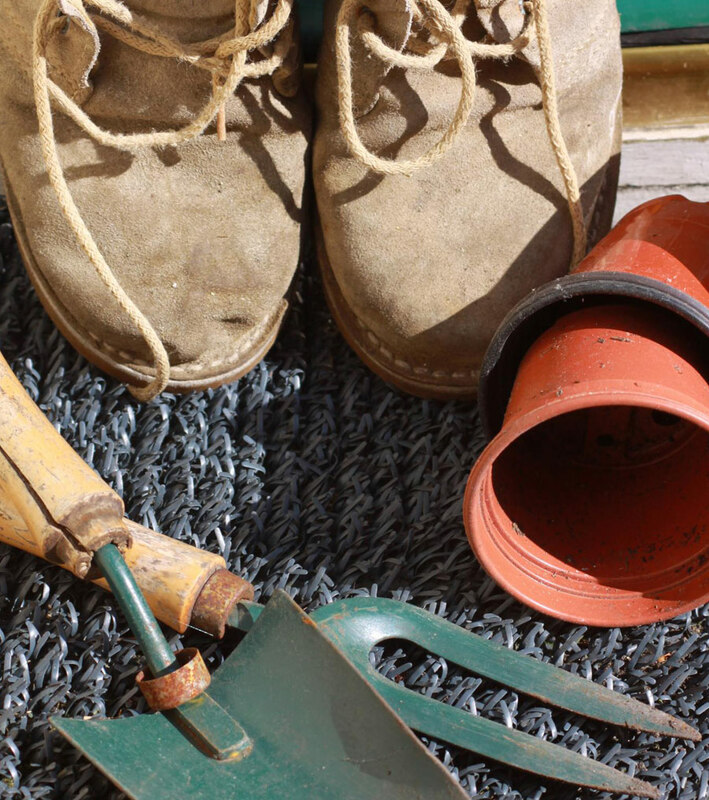 We have the right set of skills to grow, maintain and nurture grass, flowers, plants, and trees of all kinds. We can give you tips on how to build container planters or on how to attract pollinators to your landscape. We can also help you maximize your small garden space if you still want to have a beautiful landscape but don’t have the space necessary to build exactly what you had in mind. We are pros at finding creative ideas to make the most of your space at a price you can afford. With several years of experience in the industry, we are confident that we can take your landscape to the next level and deliver the kind of results every homeowner dreams of. But we don’t stop there and apart from residential landscaping services, we also offer commercial landscaping services to local companies, whether they are small busi-nesses or larger ones. It means that homeowners, property managers, business owners, and everyone else can hire us to handle their landscaping projects. Let us do the heavy lifting while you relax, enjoy the company of your friends, family, or focus on more important tasks. 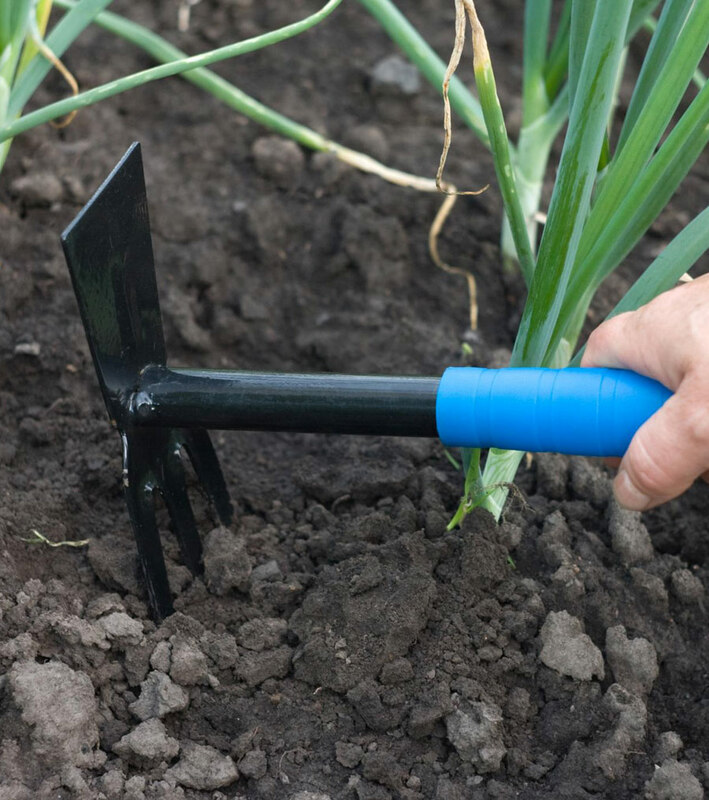 We will cut your grass and water your plants for you while making sure everything is in order in your garden. We can even use fertilizer if you want to get faster results. What we do goes way beyond that simply mowing the lawn, we use our expertise to create the ideal landscape for you. We will follow your plans or craft a new one in order to reach your goals and deliver the nicest outdoor space possible. You will be impressed by what you see! We are your local landscapers in Markham and Richmond Hill so if you are looking for a landscaping contractor in the vicinity, look no further and give us a call right away. We are always ready to give you a free estimate and will be delighted to take care of your landscape for you. We charge you a fair price that is all included. No hidden fees, no bad surprises: you get exactly what you paid for and even more since we love to underpromise and overdeliver. Get ready to lower your costs while still receiving quality service. Whether you are looking for basic lawn care or more complex landscaping design, our crew of talented landscapers will be happy to help you and put their creativity and expe-rience at your disposal. 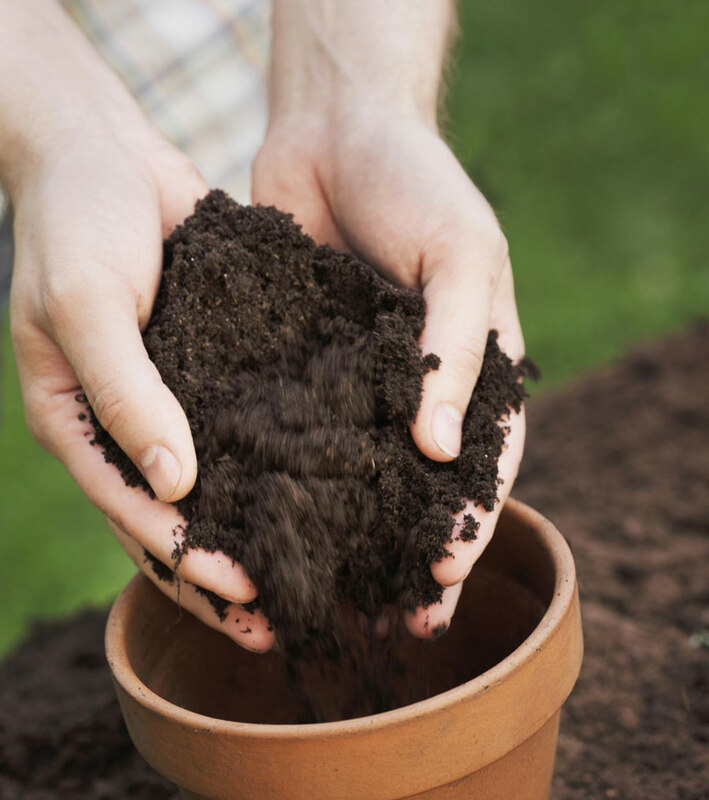 Proper planting and fertilization techniques have no secret for us and we will take care of your landscape like if it was our own. Call me at 647-574-5744 or send me a text to the same number and I’ll be happy to call you back to give you a quote. Alternatively, you can email me at aleppolandscaping@gmail.com but I don’t answer email as quickly as I do text or phone.